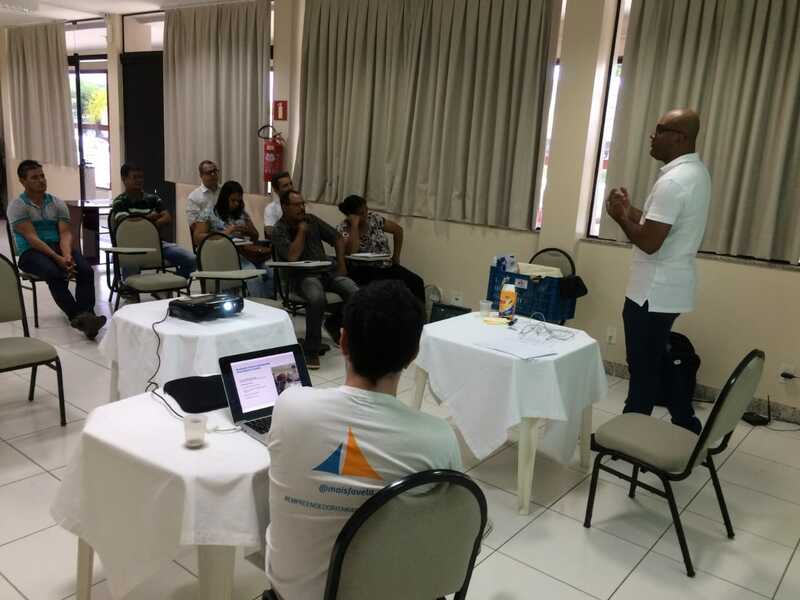 Last week the BrazilFoundation team travelled to three cities in Minas Gerais to talk about entrepreneurship. 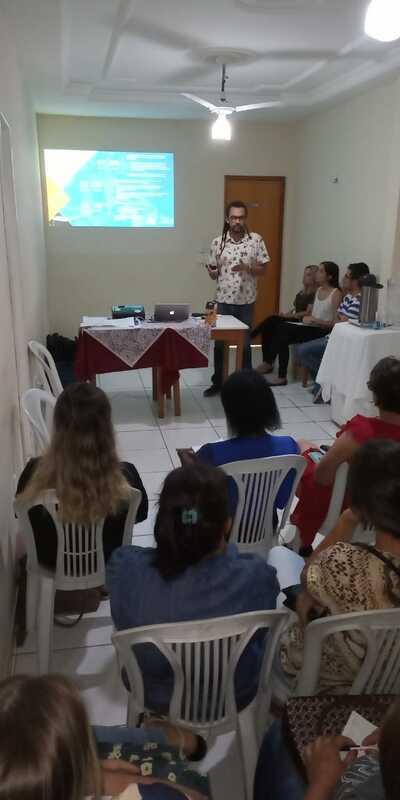 The team held eight hours of workshops with 26 leaders from 13 organizations, cooperatives and partnerships from the city of Sem Peixe, Minas Gerais to Baixo Guandu, Espírito Santo, to teach them tools to improve their projects and enterprises. 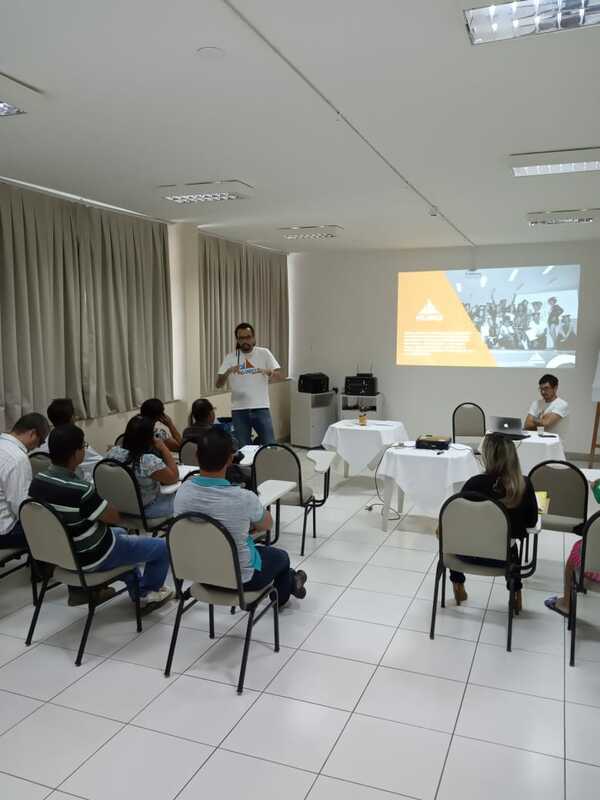 The capacity-building workshop is part of a partnership between BrazilFoundation and Fundação Renova to promote socioeconomic development and entrepreneurship in the region by investing in local initiatives chosen through an open call for proposals. 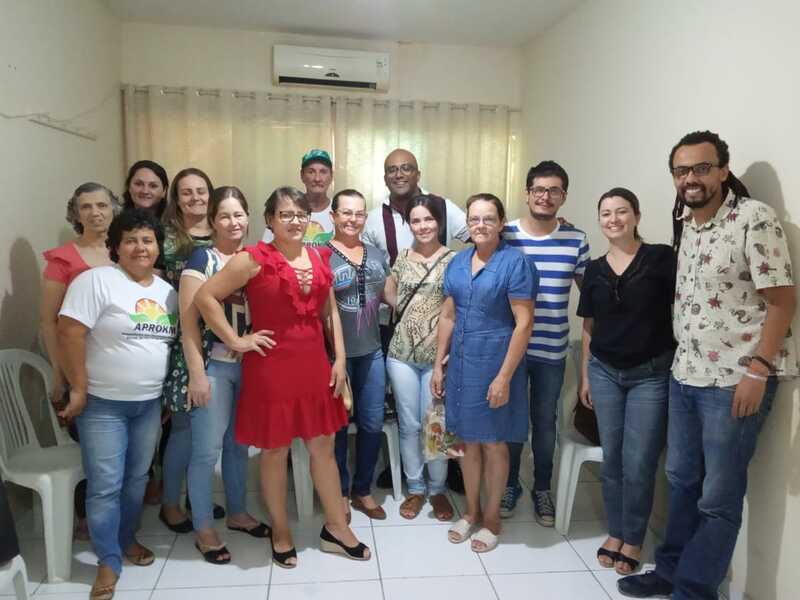 For this round of workshops BrazilFoundation partnered with Fa.Vela, an incubator for social enterprises from low-income communities in Belo Horizonte. Since 2014 Fa.Vela has helped to provide growth and opportunities for grassroots entrepreneurs to promote their social and economic inclusion. A total of R$ 738,197 will be invested in the initiatives. In addition to financial support, the initiatives receive 40 hours in entrepreneurial training. Each organization will next receive site visits to help develop their proposals. 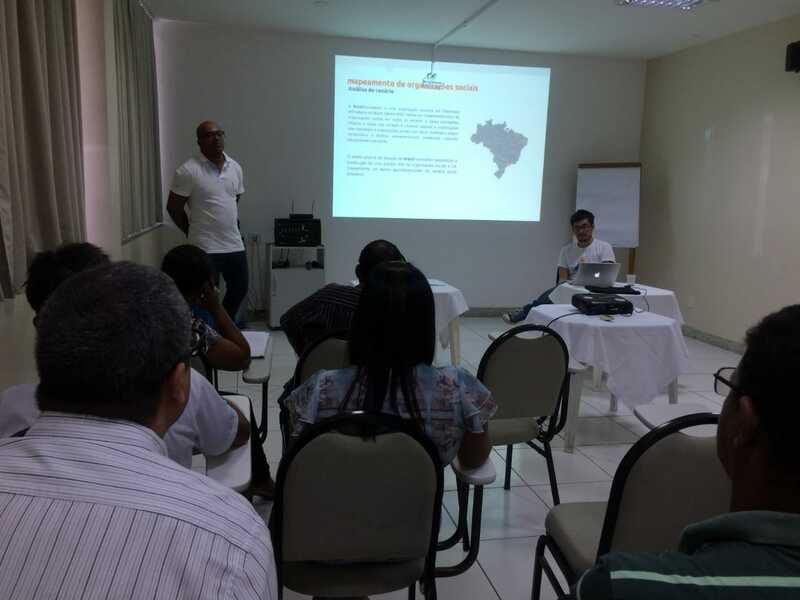 Read more about the partnership with Fundação Renova and learn about about the 13 initiatives here.